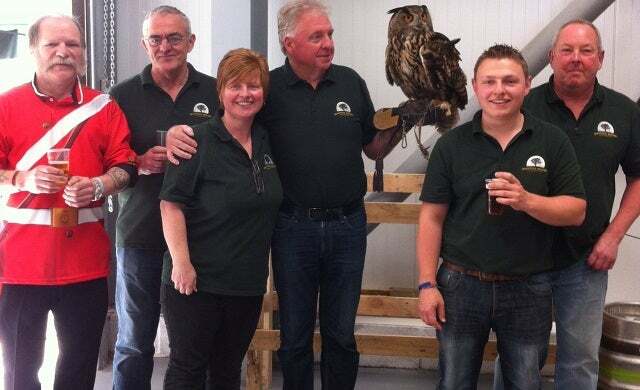 Somerset-based Quantock Brewery today completed a successful round of Crowdcube investment, beating their original funding target of £100,000 to raise a total of £120,000 through the crowdfunding platform. The brewery, founded in 2007 and based in Somerset’s Quantock Hills, brews real ales for cask and bottle using traditional techniques. The company’s proposition proved popular with Crowdcube users, receiving backing from 129 investors. Quantock’s backing brings the total invested through the site to £9.6m through 56 funded pitches. Food and drink remains the most popular sector for investment on the platform, accounting for £4.1m of investment through 18 funded pitches with drink brands making up £3.2m of this amount. Rob Rainey, founder of Quantock, commented on the investment: “In the past getting money to grow the business has been a tedious process using traditional routes and it’s so refreshing to discover crowdfunding.